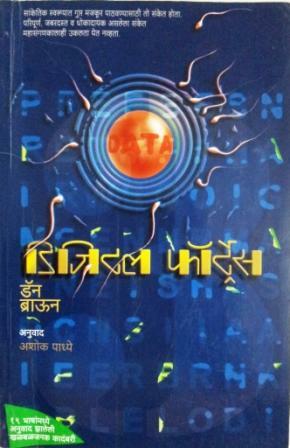 Last year ‘Digital Fortress’ and ‘Deception Point’ had featured in the list of the novels that I had read. 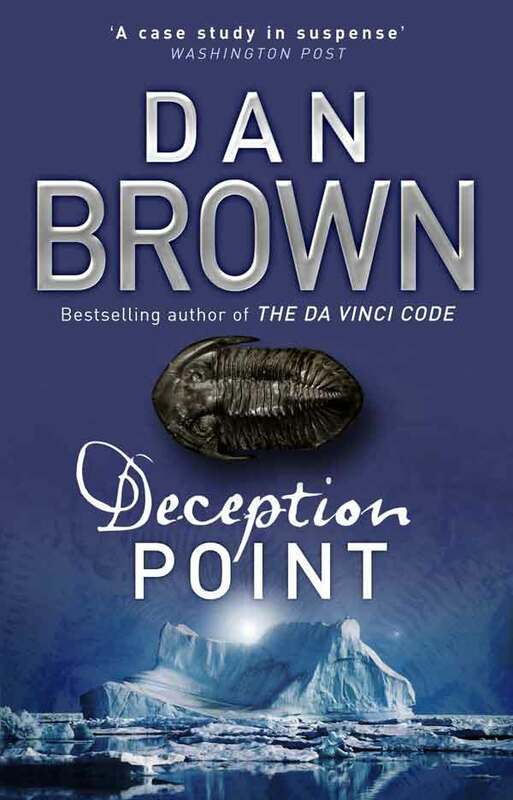 I had liked them and hence I had praised them and their author, Dan Brown through couple of my blogposts. If you too admire Dan Brown then this week would have been very exciting for you especially if you happened to be in India. Dan Brown who was named one of the ‘100 Most Influential People in the World’ by TIME Magazine, was in New Delhi for his lecture at a renowned annual literary event and then at NCPA, Mumbai. Seeing the reception and hospitality of people here that he received on his long-due India tour, Brown stated that “He feels like he has come home”. 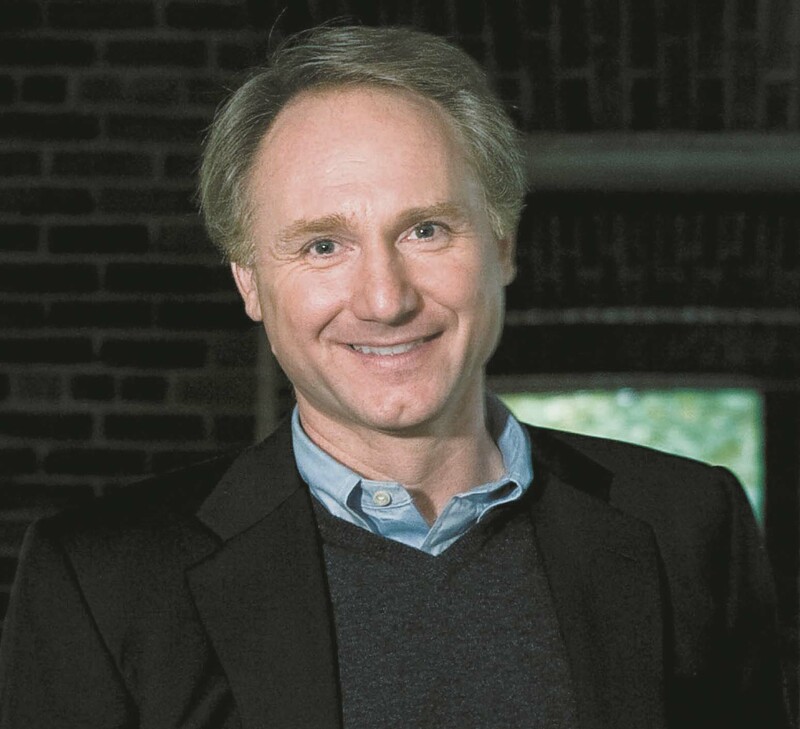 During his lecture at premier multi-auditorium complex of Government of India to a packed crowd at Siri Fort in New Delhi, Dan Brown, he says that he grew up watching religion and science live in the same house. Brown was born to a religious mother who ran the church choir and a mathematics teacher and textbook writer. During his lecture Brown said that, “At 13, I realised that both science and scripture posed plenty of contradictions. I wondered which story is true”. He soon began to understand science and religion as two languages trying to tell the same story. Brown further says, “Science focuses on the answers while religion savours the questions”.